Eiko Brown is a producer and a film enthusiast who is interested in Asian Films. You can often find her scouting films or actively volunteering at the Japanese Canadian Cultural Centre. Born and raised in Japan, Eiko had the opportunity to study high school in the USA. She later went on to attend Mejiro Women’s College in Japan. When she moved to Canada, Eiko founded Makisushi, now known as BENTO SUSHI with Glenn Brown, paving the road for Asian food popularity in Canada. She devotes her time to volunteer as an Ikebana Instructor as well as a Jury Coordinator for the Toronto Japanese Film Festival. Shiori Haba is a Japanese set decorator and production designer who received her art design training in 3D modelling and sculpture at Kyoto Seika University, Japan. 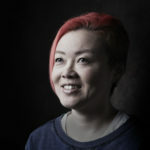 As a set decorator, Shiori has worked with Kyoei Arts Company (Tokyo) and as a freelancer in Japan, though her work has included overseas shooting in Poland, Canada, and the USA. 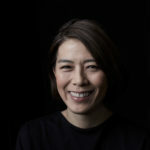 Her extensive resume includes multiple credits on films by major Japanese directors, notably Takeshi Kitano, Oshii Mamoru, and Takeshi Miike. 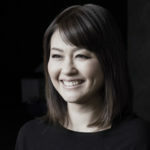 Shiori currently resides in Canada and appeared as a special guest at the Toronto Japanese Film Festival for Takeshi Yamazaki’s Destiny: The Tale of Kamakura, which she worked on as an assistant set director. Ritsuko Watari offers a huge array of hair and makeup services for a competitive and reasonable price that simply can’t be beaten. Ritsuko graduated from the Hair & Makeup International College in Japan and founded her own makeup & hair business called Wstyle that began servicing the photography industry. 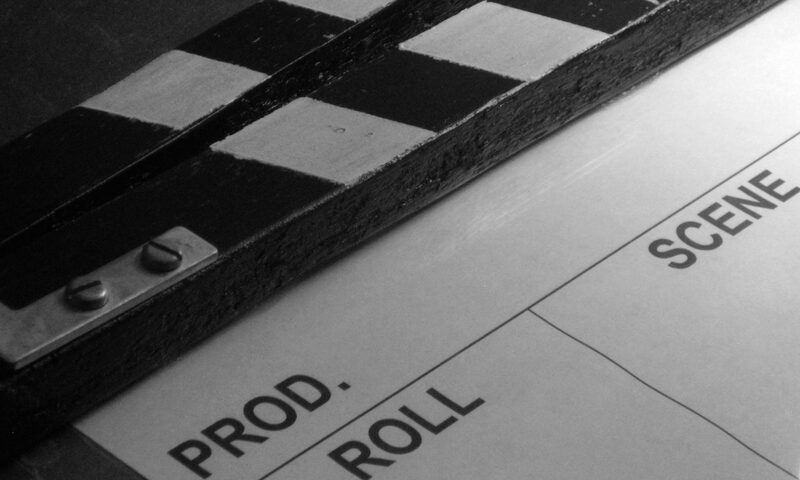 Now she has developed a passion for providing services to film productions and the bridal industry. Ritsuko strives to use her wide variety of techniques to perfect your look on your special day whether it’s for a wedding, party, stage performance, or photo shoot.